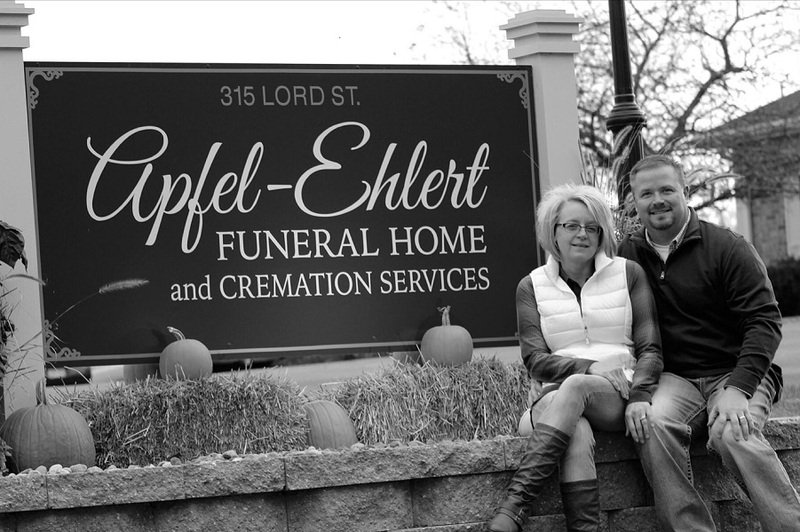 Apfel-Ehlert Funeral Home is privileged to serve the families of Edgerton, WI in Rock County and surrounding areas. We are always committed to providing quality, compassionate care to every family. Taking great pride in meaningful and dignified funeral services, we provide choices to best suit your needs. We realize specific needs can be different and are dedicated to respecting your choices and answering every question with sensitivity and integrity. Contact us at any time, whether you are in need of traditional services, immediate burials, cremations or would simply like to learn more about pre-planning programs.